AUBURN HILLS – Mac-OU INC’s current business-development programs bring in thousands of attendees per year. Strengthening the connection with PACE through Project Management has allowed Mac-OU INC to expand assistance to the business community. Focusing on management concepts broadly applicable across a wide range of professions, the course is designed to answer the needs of companies interested in finding high-level employees capable of managing the complex, global projects in today’s work environment. Team leaders, business planning personnel, functional managers, process and performance improvement team members and those interested in learning the core knowledge tested on the Project Management Institute’s Project Management Professional (PMP) exam are encouraged to enroll. Friday, Jan. 15, 9 a.m.-5 p.m.
Saturday, Jan. 16, 9 a.m.-5 p.m.
Friday, Jan. 22, 9 a.m.-5 p.m.
Saturday, Jan. 23, 9 a.m.-5 p.m.
Friday, Jan. 29, 9 a.m.-5 p.m. The cost for the program is $1,500. Course materials provided during the first class include “A Guide to the Project Management Body of Knowledge” and a binder of the course’s slide decks. A one-hour lunch break will be given on full days to allow students to obtain their own meals. 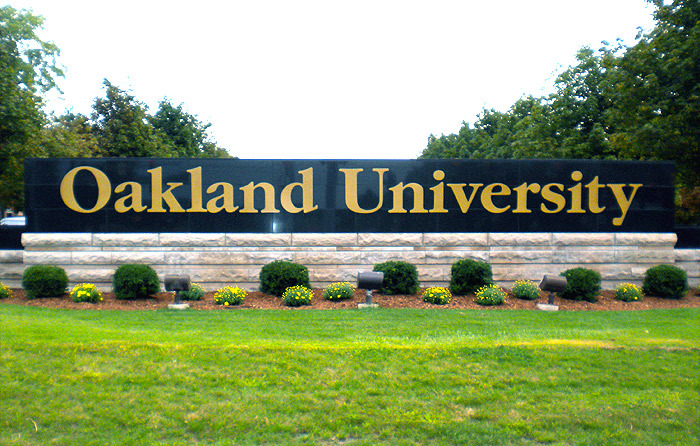 For more information, or to register, visit oakland.edu/pace/project-management.